Cowichan Bay Marina has PJBs! Come visit Cow Bay! 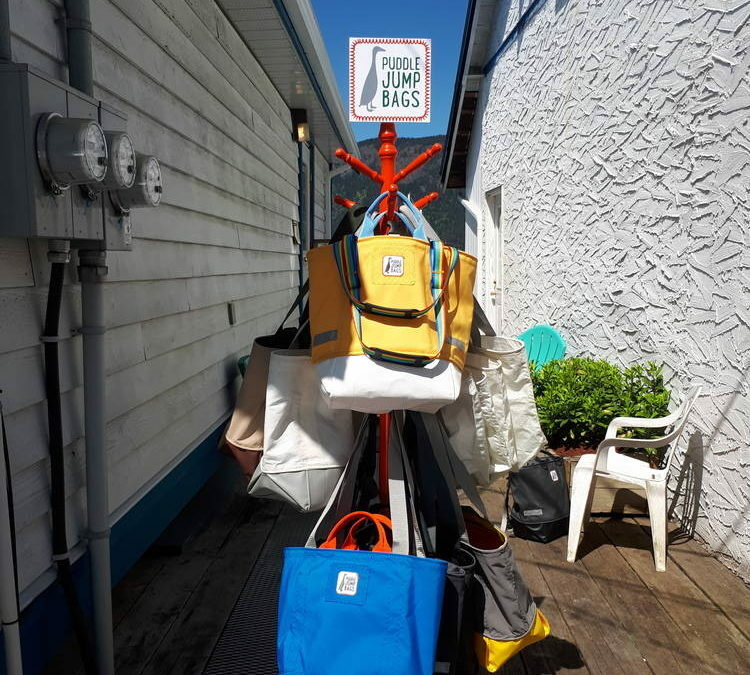 Check out the Cowichan Bay Maritime Centre, go for a boat tour, grab a treat at True Grain Bakery, and check out Puddle Jump Bags, makers of the “Ultimate West Coast Tote!”. 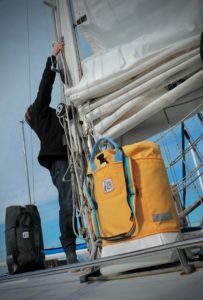 This season we will selling our bags at the Cowichan Bay Marina in Cowichan Bay, BC. We will be set up between the tourist office and Wild Coast Perfumery Sunday afternoons.